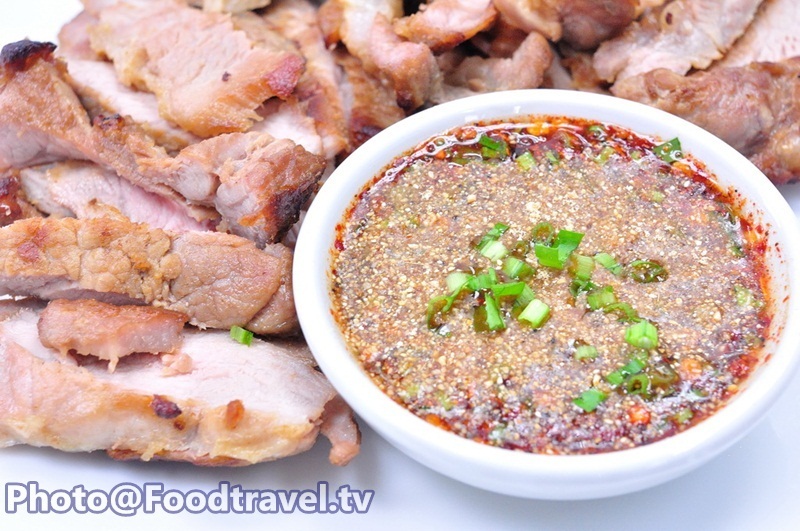 Thai Spicy Sauce (Nam Jim Jaew) - Thai Spicy Sauce is another popular Thai spicy sauce recipe that you can serve easily at home. 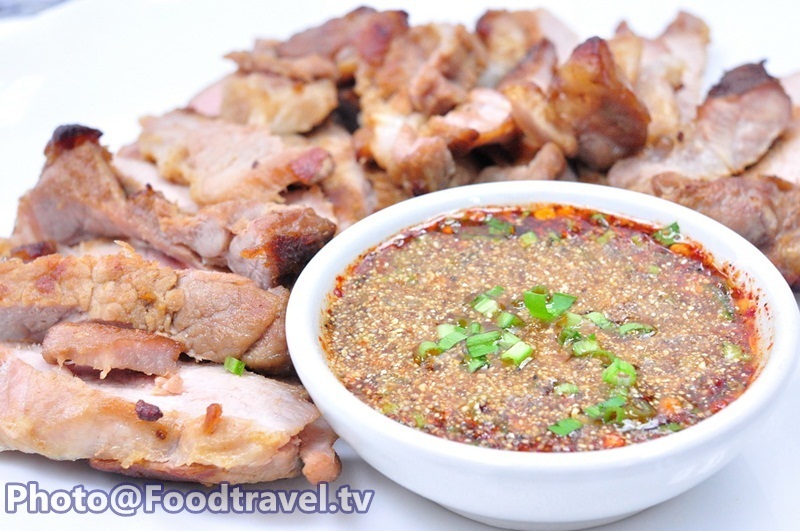 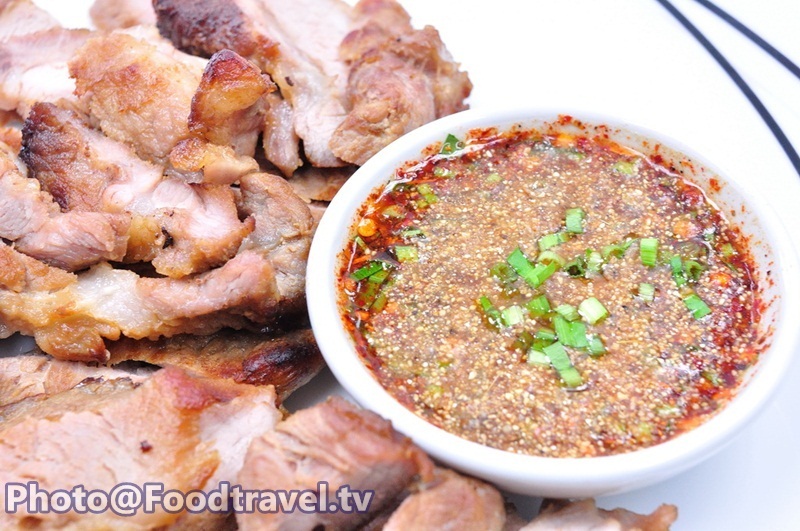 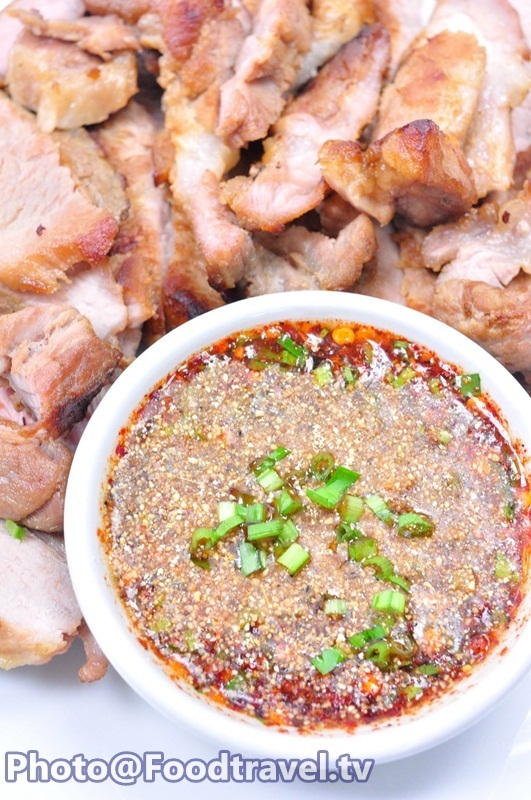 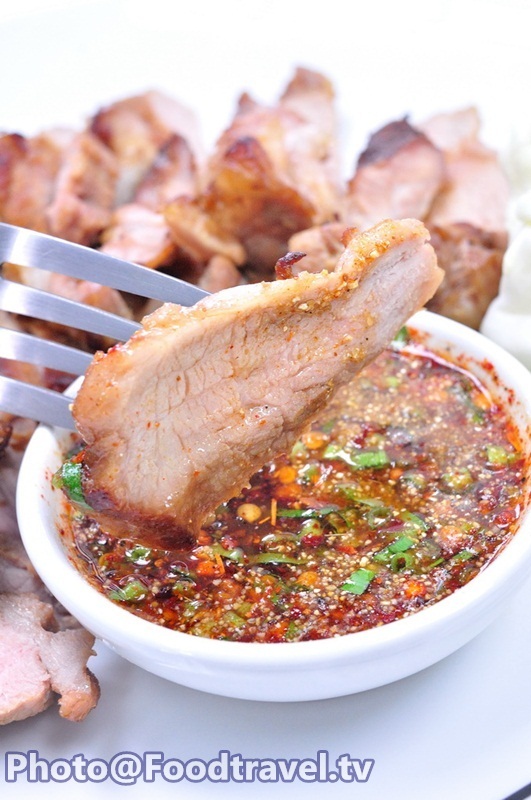 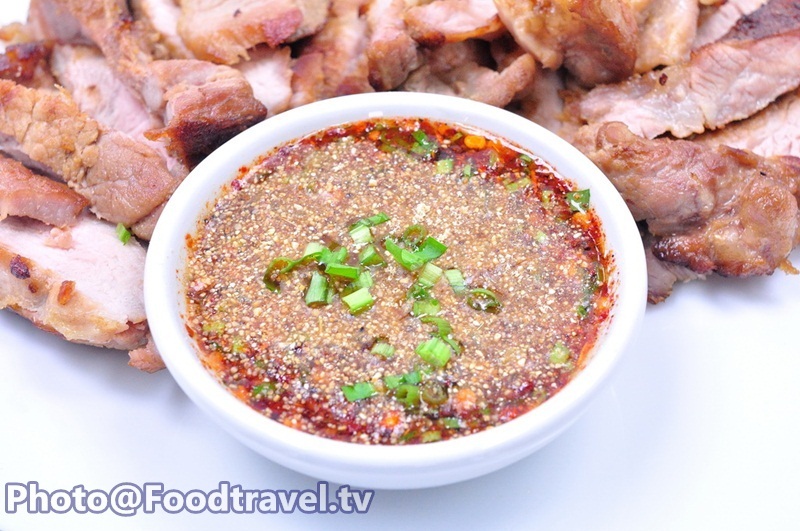 Today we recommend you this easy ‘Thai Spicy Sauce’, or “Nam Jim Jaew” it’s quick and easy! 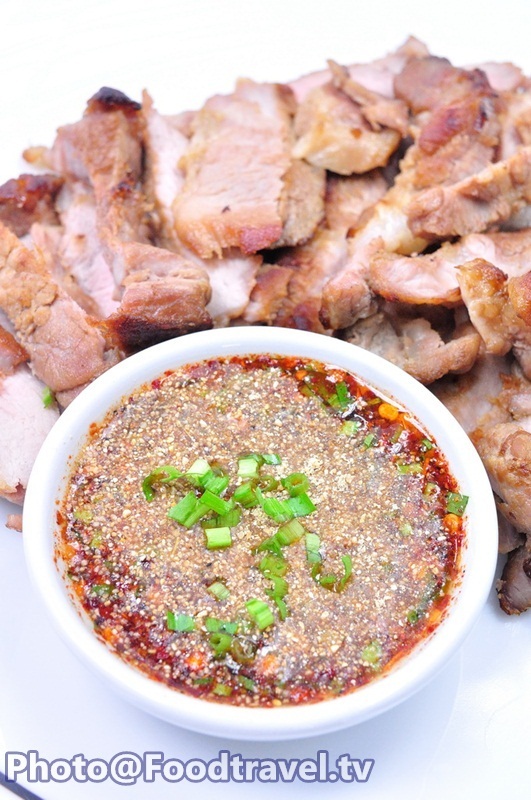 You can serve together with various grilled dishes as you like.